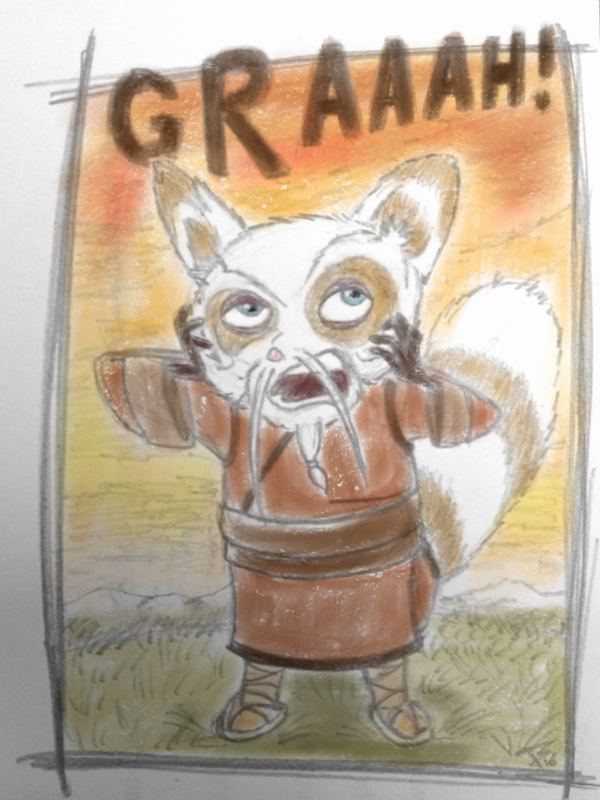 Shifu is my favourite KFP Character because he can go from at peace to pissed in the blink of an eye. Kung Fu Panda 3: Another nice Animation about the importance of Family, Friends and Chi. 4 out of 5 Jombies.